Add an Image to a Blog Post Novice Novice tutorials require no prior knowledge of any specific web programming language. A great way to add interest and visual context to a blog post is through images. 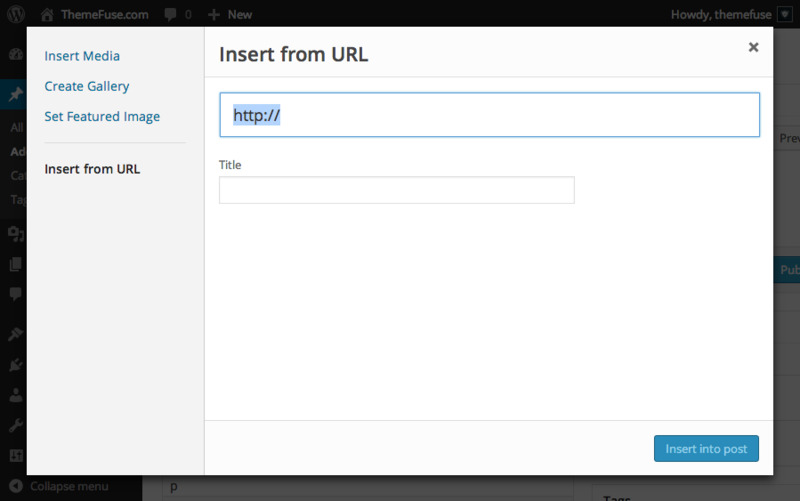 With WordPress adding and managing them is easy. Select the blog post you want to add an image to. 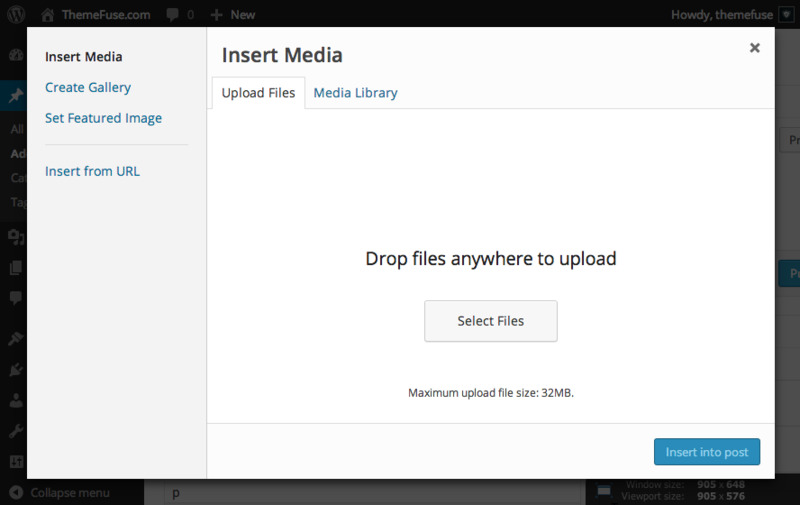 Upload Files - click the Select Files button to select a file on your desktop. Media Library - choose from previously uploaded images from Media Library. Insert from URL - enter the URL path to the image.